From six-figure salaries to staggering employee benefits, there's a host of reasons to pursue a career in tech, but for many, the thought of taking out student loans or spending another four years in university keeps us from making the switch. However, times are changing, and now resources exist online to get you up to speed with today's top tech tools and concepts for a fraction of the cost and time commitment, like the Complete Computer Science Bundle, now on sale for nearly 90% off. 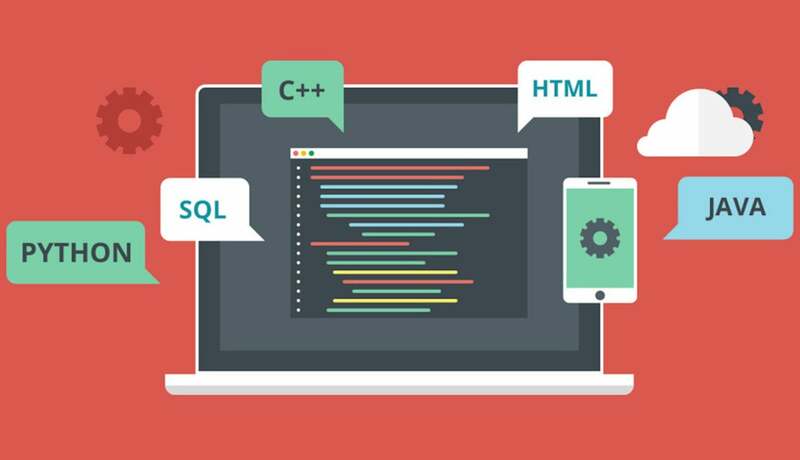 This eight-course training delivers more than 78 hours of training in Python, SQL, C, and Java--all in-demand tools used by today's tech professionals. From visualizing massive data structures to programming websites, you'll cultivate a wide range of programming skills that are sure to impress prospective employers. Plus, this collection even offers a close look at four in-depth case studies of tech titans Apple, Facebook, Twitter, and LinkedIn, giving you insight as to each company's business model, finances, and more, so you can apply them to your own work. Now, you can get the Complete Computer Science Bundle on sale for $19, saving nearly 90% off its normal $367 retail price.